Dwayne ‘The Rock’ Johnson has a heart of gold. The wrestler-actor took to Twitter over the weekend to share condolences to a follower whose mother and sister were tragically killed in a recent car crash. According to E! News, Aileen Pizarro and her daughter Aryana died last Thursday after their vehicle was hit by a driver going the wrong direction down an interstate. Following the passing, Aileen’s son, Angelo Pizarro, mourned the loss of his mother and sister on his Twitter, and he reached out to The Rock, noting that his mother was his huge fan. 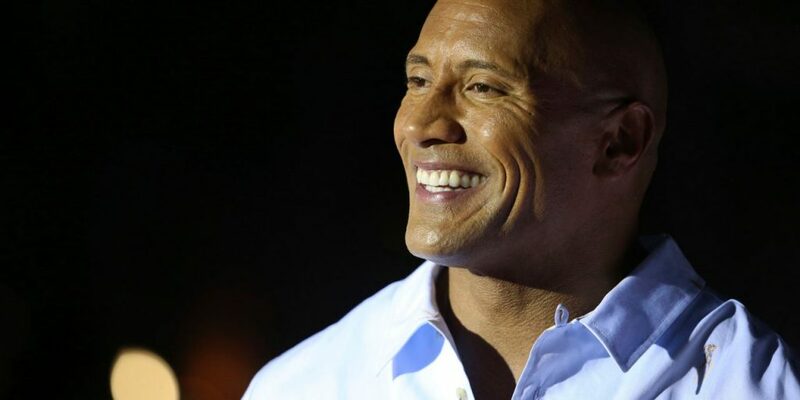 “My beautiful mom who passed away loved @TheRock so so so much,” he tweeted, adding, “I’m trying to get him to do even a video saying her name for the funeral. If you could retweet the crap outta this for him to see it that’d mean the world. Thank you!”The post garnered nearly 60,000 retweets and caught the actor’s attention. “If your mom can see me now, which I’m sure she can, I just want to thank her for all the love and being such a big fan,” he continued. “So, stay strong.”See the post below. 0 Response to "Dwayne ‘The Rock’ Johnson Honours Fan Killed in Car Crash With Emotional Video (Watch video)"